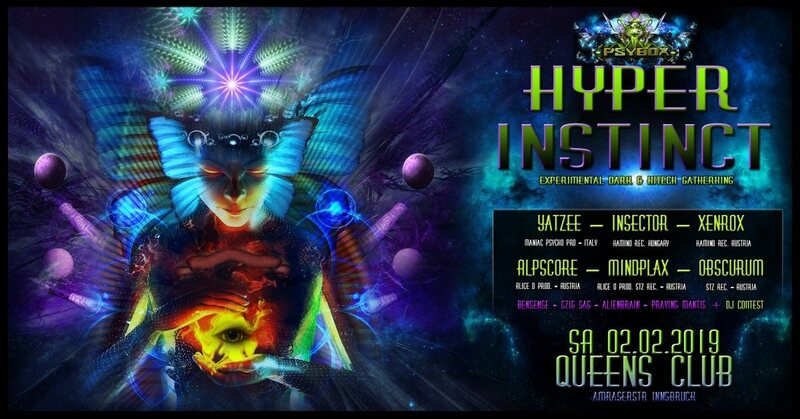 ☬ Experimental Dark & HiTech Gathering ☬ on 2 Floors! It's time for some straight forward hitech / dark deluxe event at the Queens Club. an outstanding lineup and visionary art by outstanding deco artist Ihti Anderson! ► DJ CONTEST -> more Infos soon, stay tuned!